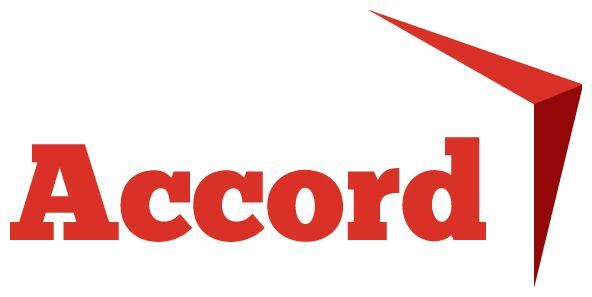 Accord is a socially minded business that cares about its residents and wider communities’ needs. This is integral to everything that we do as a social landlord, developer and community anchor. From the provision of quality housing and care and support services, through to our partnership collaborations, which seek to address the multiple challenges of welfare reform, poverty and homelessness. Ultimately our intention is to help create communities where people want to live and flourish. We CARE about our residents and communities’ health and wellbeing and run a number of initiatives in support of this. 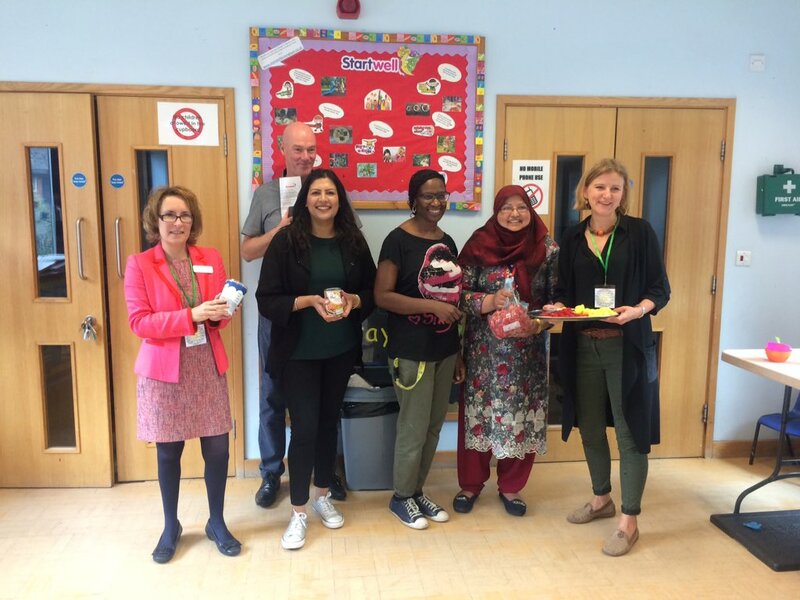 One of these initiatives being Holiday Kitchen, which offers family wellbeing activities and healthy communal meals for pre and primary aged children and their families during school holiday periods. - Engaging families in inclusive educational play and physical activities. Co-delivered by community infrastructure of children’s centres, schools domestic violence refuges, community centres and faith centres, the programme works predominantly through referral networks. 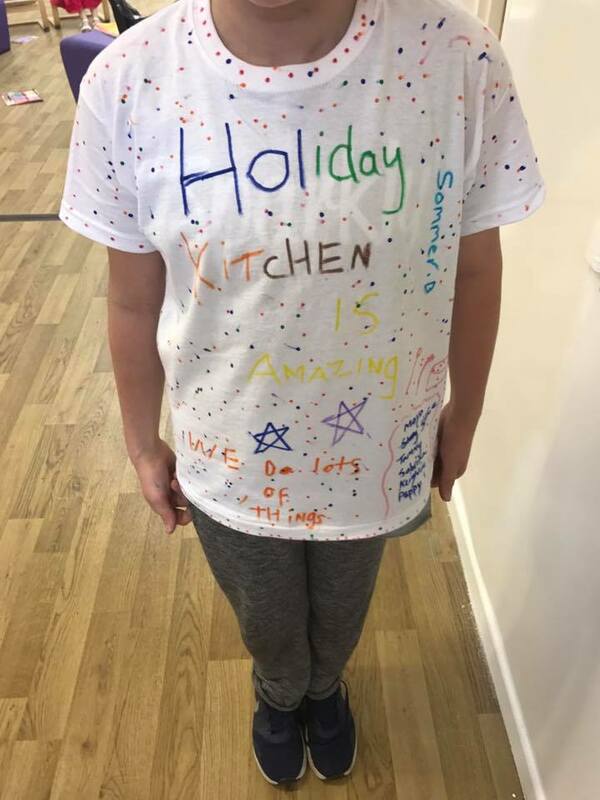 Last year Holiday Kitchen delivered 6105 activity days to 1018 participants across the West Midlands. Academic evaluations show that the programme effectively addresses immediate holiday risks and has the potential to sustain some aspects of improved family functioning, food security and child and parent wellbeing beyond the duration of the programme. A Public Health England funded Sandwell case study further found that if the investment in Holiday Kitchen is considered in relation to the value of the wellbeing outcomes it achieves over the short and medium term, a compelling case emerges for an ‘invest to save’ investment in this type of programme by Prevention and Early Help Teams. Holiday Kitchen is increasingly supporting families with pre-school aged children. 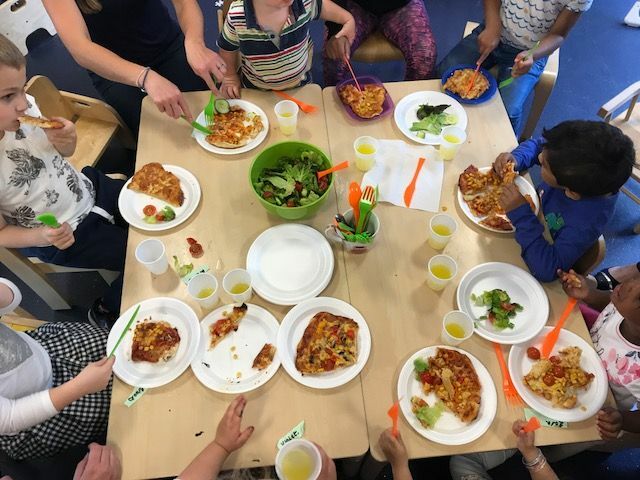 There is currently almost no holiday activity or meal provision for this age group, yet we know families with young children are often the most vulnerable, isolated and financially disenfranchised. The impact of poor diet, inactivity, isolation and stress can have the most damaging long-term effects on this age group. “The oldest boy (aged 11) said he could do ‘Beat Boxing’ … he stood up and demonstrated his skills. It was lovely to see his confidence around new people and this sparked a reaction among the other children to get involved. One of the little girls went on to show us her gymnastic skills and did the splits and a back-bend and some of the others got interested in getting involved. They seemed to really enjoy showing off their skills”. Feedback from children’s centre staff. We CARE about our residents and communities’ health and wellbeing and run a number of initiatives in support of this.